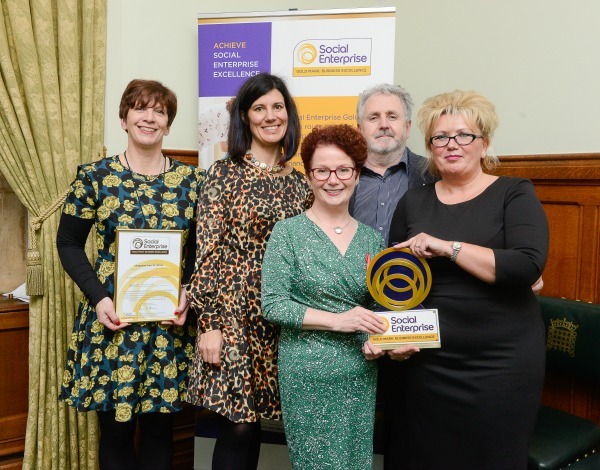 When milestones are reached, where does your social enterprise head next? If being the best at what you do is one of your goals, how do you know you’re on course to achieve this? 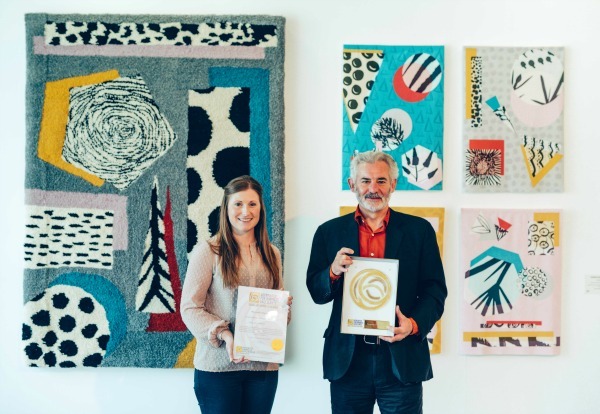 The Social Enterprise Gold Mark is a prestigious accolade, which demonstrates your organisation has been through a rigorous external assessment process to achieve a recognised social enterprise quality standard. It is not just about social impact, it’s about measuring the different elements which make a great social enterprise excellent. The Social Enterprise Gold Mark is the only quality mark to provide a comprehensive framework for achieving social enterprise excellence. 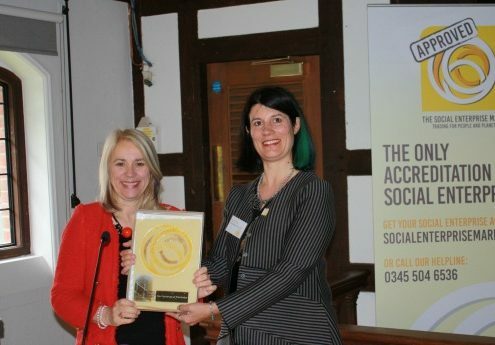 The Gold Mark was launched at the House of Commons in 2014, and there is now a growing network of gold standard accredited social enterprises, including Integrated Care 24, York St John University, and University of Northampton. 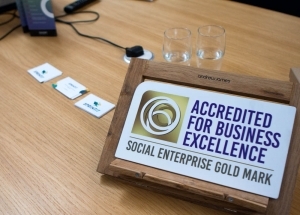 The Social Enterprise Gold Mark is a symbol of excellence for social enterprises. It is awarded to organisations that can prove best practice across key business areas, including social impact, financial transparency and business ethics. 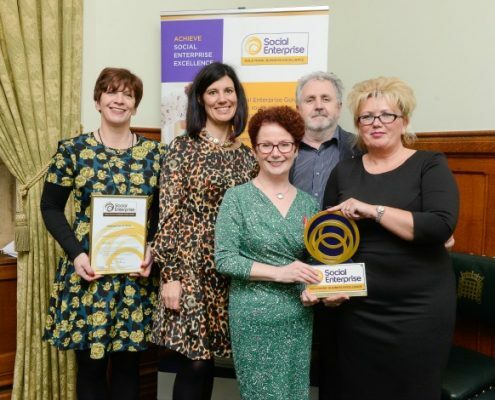 Click here to find out more about the social enterprise elite. Build on what’s unique about your organisation: receive an individually tailored action plan for continuous improvement, in line with guidelines of best practice. “We are passionate about making a difference to our patients, people and partners. 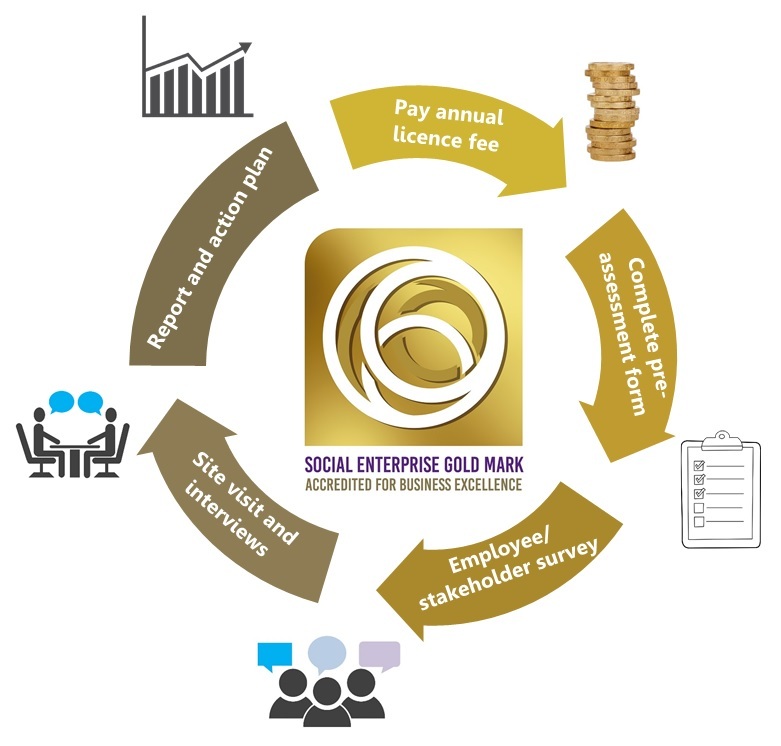 The Social Enterprise Gold Mark assessment framework has been developed for companies to show evidence on how they either strive to achieve or have achieved these goals. Applicants are externally assessed by our Certification Panel and asked to set new goals for continuous improvement on a rolling basis every three years. Applicants are not required to meet all aspects of the framework, but should be able to demonstrate compliance with a wide variety of the items referred to. Click here to view and download the full detailed assessment framework. 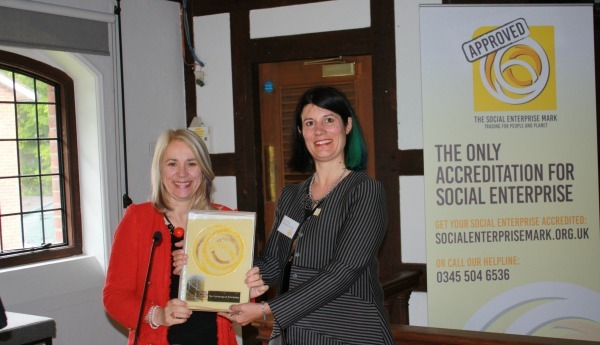 “York St John University is delighted and honoured to have been awarded the Social Enterprise Gold Mark. This much-coveted accreditation is only given to those organisations who can demonstrate they are making a real difference to their community and the environment. The fee tier will be assessed each year at the point of renewal, so if turnover has increased or decreased, the licence fee payable will adjust accordingly. All fees are inclusive of the Social Enterprise Mark licence fee. Applicants are invoiced up front for the licence fee. International applications will be subject to an additional non-refundable administration fee of £150. Please note – all fees are subject to regular review. Check if you are likely to meet our criteria . Please contact us if you have any concerns about qualifying or would like to discuss the criteria in more detail: call Rachel Fell on 07790 908829 or via email. Complete our short Registration Form and we will be in touch within 2 working days to discuss the next steps. Click here to find out more about what’s involved in the assessment process. Complete the short registration form to submit your contact details and a member of our friendly team will be in touch within 2 days to discuss the next steps of your application. 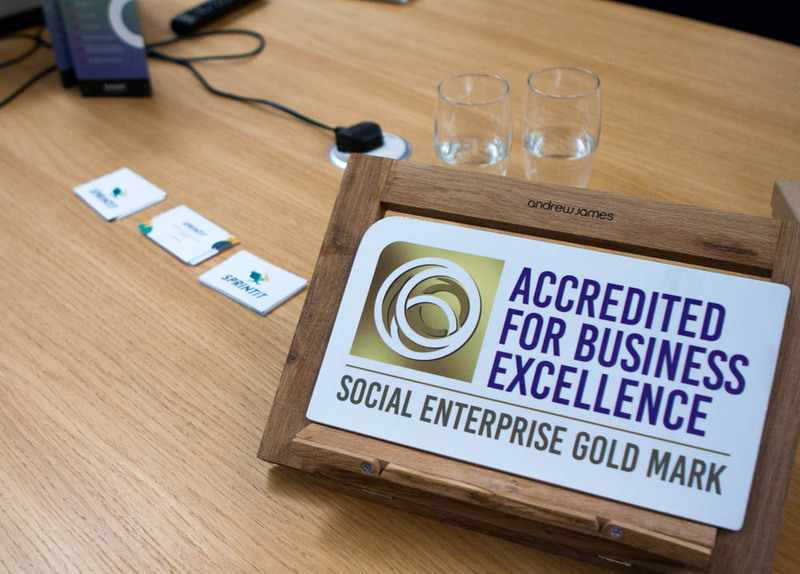 Please don’t hesitate to get in touch with any questions you may have about the Social Enterprise Gold Mark, or to discuss your eligibility.